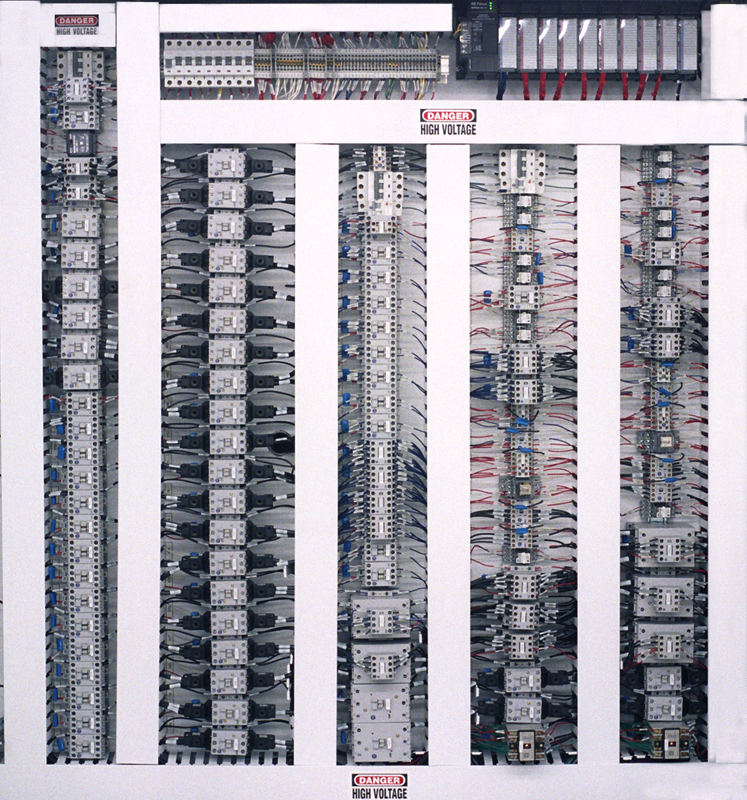 Automation Engineering's Controls Group provides stable and standards-based control systems. From simple relay logic and PLC control systems to supervisory control systems. Our controls engineers are highly qualified with expertise in many different control systems and development software. We develop custom control systems from concept through final documentation, meeting or exceeding all of our customers' requirements, while adhering to the most strict safety standards. Automation Engineering has implemented a variety of automation control and testing technologies in building equipment for customers in multiple industries.